Best-selling, state-of-the-art, professional hand saw with razor-sharp and ultra-fast cutting, mono-constructed, 14-1/5-inch curved blade. The curved blade provides greater cutting speed with less effort. 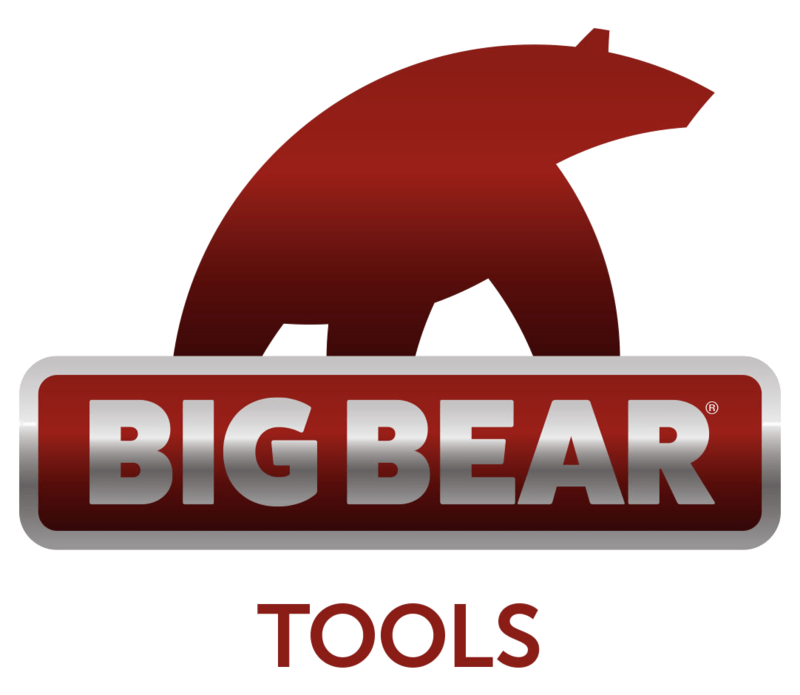 Large and comfortable sure-grip handle gives strength and flexibility to the full length of the saw. 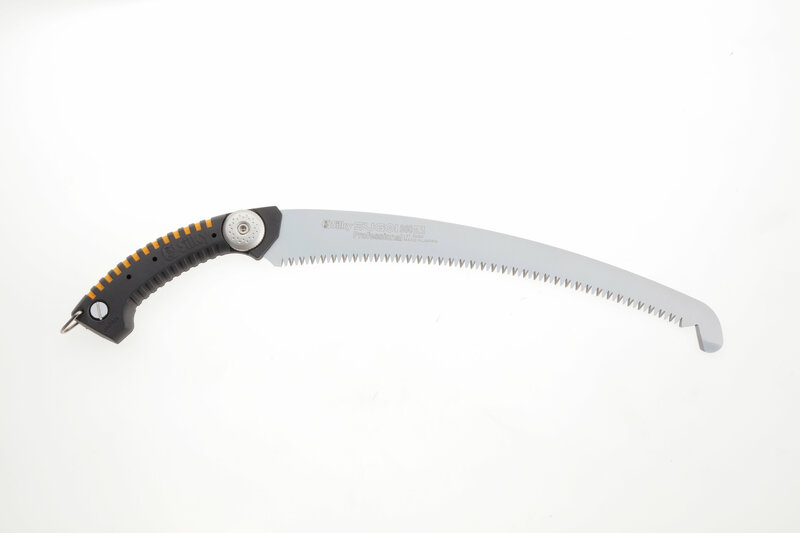 The super aggressive tooth pattern is ideal for pruning large limbs. Utilizes proprietary Silky MIRAI-ME (Smooth Cutting) Technology - The Teeth of the Future! The precision-ground, razor-sharp teeth with four cutting angles provide extremely fast, clean and smooth cutting action. Features hard chrome-plated, taper-ground curved blade with non-set tooth design. Taper-ground profile reduces drag and directs more usable energy to the cutting edge. The hard chrome-plated blade has 5.5 teeth per inch, resists rust and effects of tree resin, and wipes clean easily. 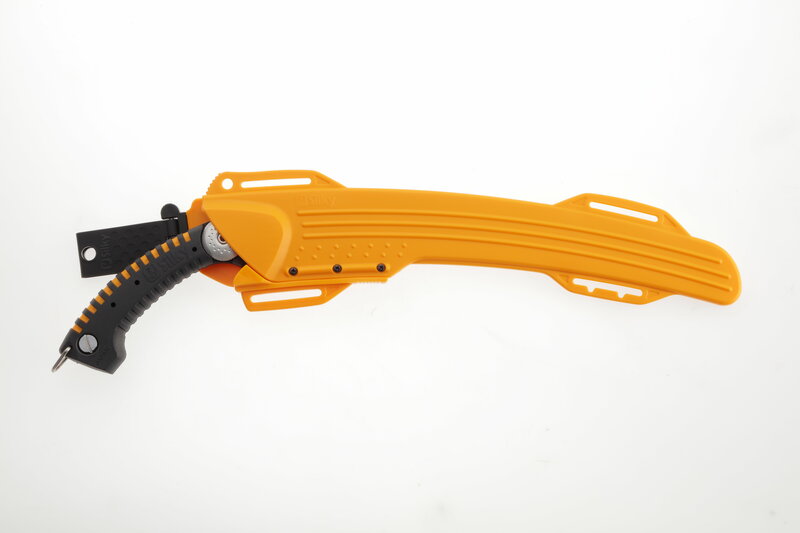 Superbly designed molded-rubber hand grip encases the blade extension to absorb vibration while cutting. Great combination of high performance blade with a comfortable sure-grip handle that really sticks in your hands. Exceptional design, strength, balance and superior finish quality. Comes with the custom, high-visibility, yellow plastic scabbard that can be attached to the belt or lower leg. 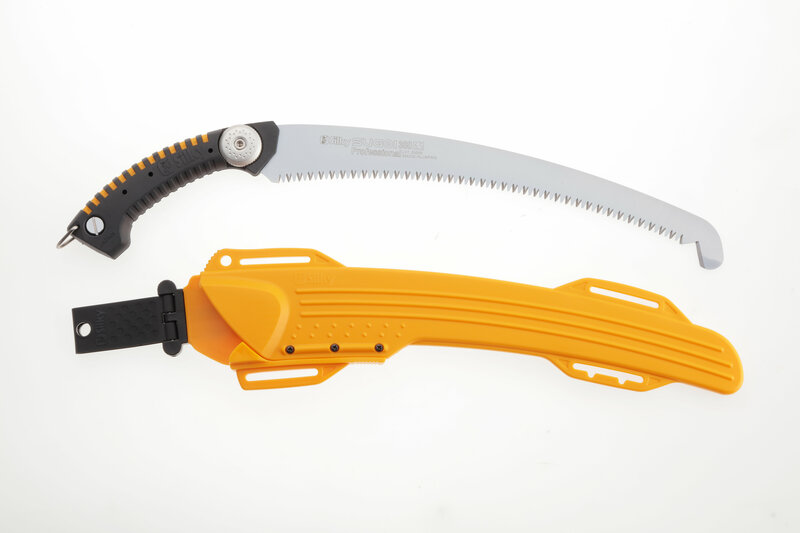 Ideal for pruning large limbs on the ground or at height. Made in Japan. SUGOI is available in two blade lengths: 14-1/5-inch (360 mm) and 16-1/2-inch (420 mm).